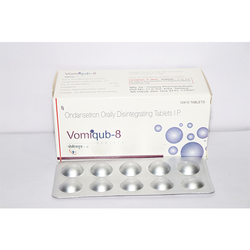 Pioneers in the industry, we offer ondansetron orally disintegrating tablets, cefixime and ofloxacin tablets, azithromycin 100mg tablet, cefpodoxime proxetil dispersible tablets, cefixime & potassium clavulanate tablets and azithromycin-500mg tablet from India. 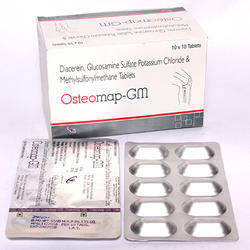 We are offering Ondansetron Orally Disintegrating Tablets to our client. 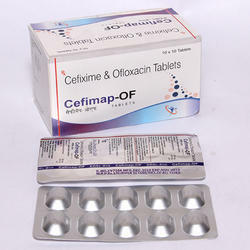 We are offering Cefixime and Ofloxacin Tablets to our client. 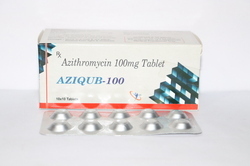 We are offering Azithromycin 100mg Tablet to our client. 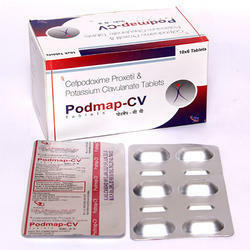 We are offering Cefpodoxime Proxetil Dispersible Tablets to our client. 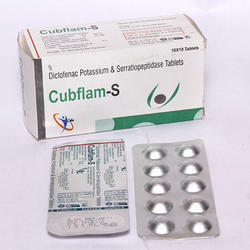 We are offering Cefixime & Potassium Clavulanate Tablets to our client. 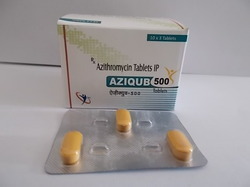 Azithromycin-500mg Tablet. We can also supply cefixime, azithromycin and combination of both. 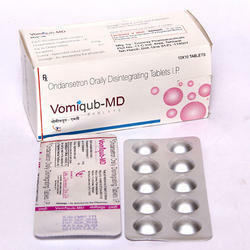 We offer a high quality range of Antibiotics & Anti Infective Tablets. 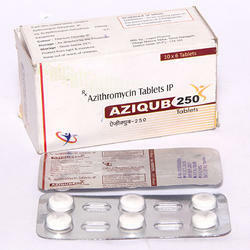 We are offering Azithromycin Tablets IP Tablets to our client. 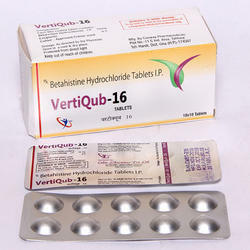 We are offering Betahistine Hydrochloride Tablets to our client. 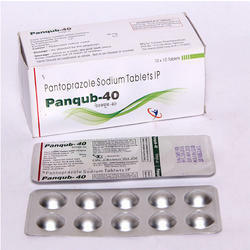 We are offering Pantoprazole Sodium Tablets to our client. We are offering Glucosamine Potassium Chloride and Mecobalamine Tablets to our client. 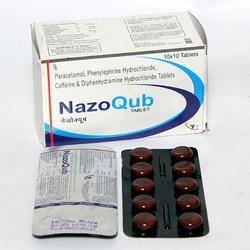 From past many years, we are engaged in providing excellent quality Rabeprazole Sodium Tablets . These are processed using excellent quality chemical compounds and advanced technology. 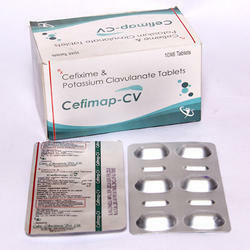 We are offering Cefpodoxime and Potassium Clavulanate Tablet to our client. 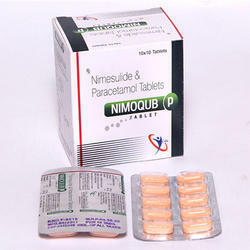 We are offering Nimesulide and Paracetamol Tablets to our client. 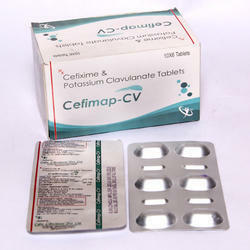 We are offering Cefixime and Potassium Clavuclanate Tablets to our client. 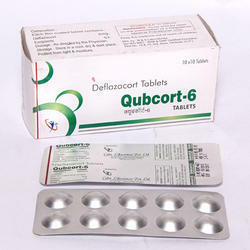 We are offering Deflazacort Tablets to our client. 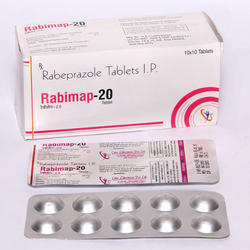 We are offering Rabeprazole Tablets to our client. 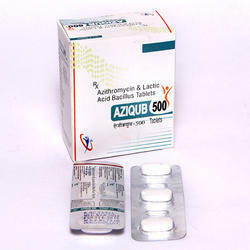 We are offering Lactic Acid Bacillus Tablets to our client. 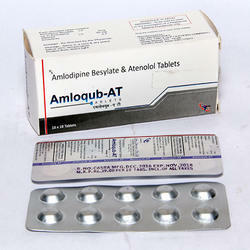 We are offering Amlodipine Besylate & Atenolol Tablets to our client. 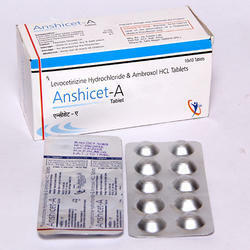 We are offering Levocetirizine Hydrochloride & Ambroxol HCL Tablets to our client. 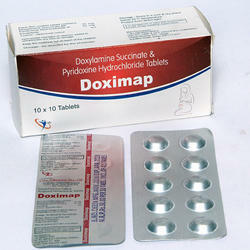 We are offering Doxylamine Succinate & Pyridoxine Hydrochloride Tablets to our client. 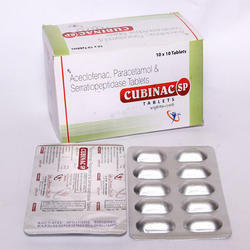 We are offering Diclofenac Potassium and Serratiopeptidase Tablets to our client. 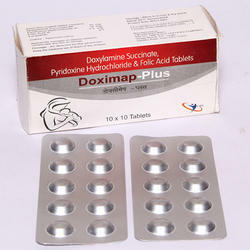 We are offering Caffeine and Diphenhydramine Hydrochloride Tablets to our client. 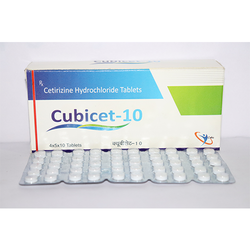 We are offering Cetirizine Hydrochloride Tablet to our client. 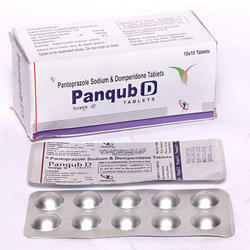 We are offering Pantoprazole Sodium and Domperidone Tablet to our client. 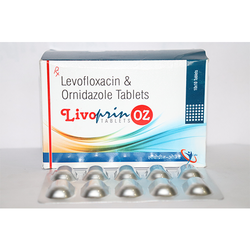 We are offering Levofloxacin & Ornidazole Tablets to our client. 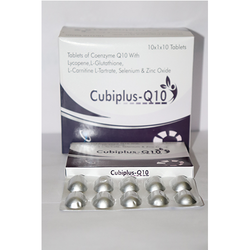 We are offering Tablets of Coenzyme Q10 With Lycopene to our client. 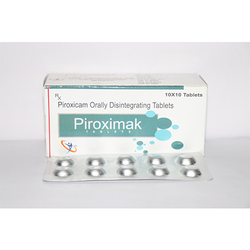 We are offering Piroxicam Orally Disintegrating Tablets to our client. 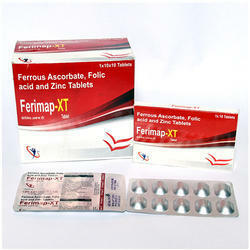 We are offering Folic Acid and Zinc Tablet to our client. 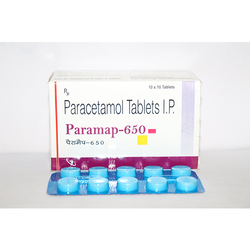 We are offering Paracetamol Tablets to our client. 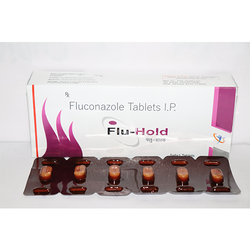 We are offering Fluconazole Tablets to our client. 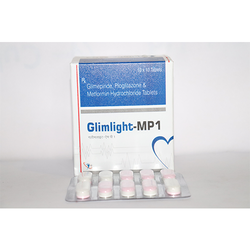 We are offering Glimepiride, Pioglitazone & Metformin Hydrochloride Tablets to our client. 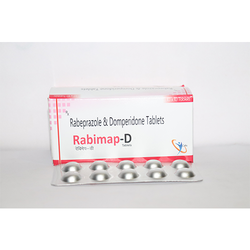 We are offering Rebeprazole & Domperidone Tablets to our client. 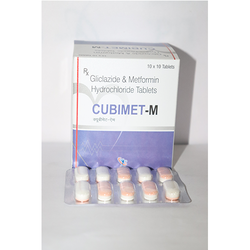 We are offering Gliclazide & Metformin Hydrochloride Tablets to our client. 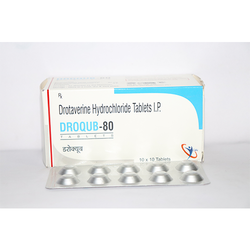 We are offering Drotaverine Hydrochloride Tablets to our client. 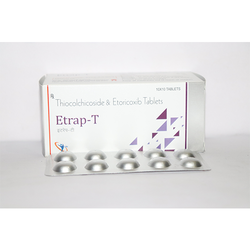 We are offering Thiocolchicoside & Etoricoxib Tablets to our client. 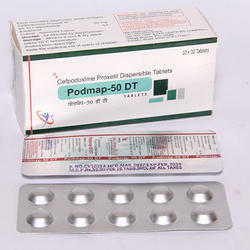 Looking for Pharmaceuitical Tablets ?